Two Rings . 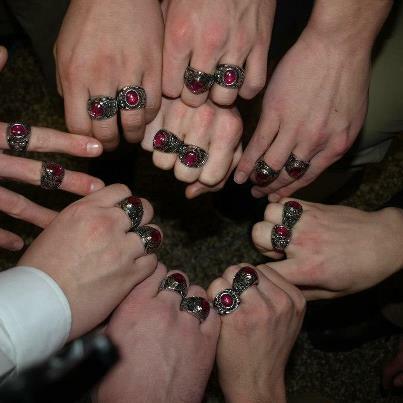 . .
State Champ Allentown Central Catholic. ( CHS, '16 ) from 2012.
was the first for C.H.S. since Coach Marty Koons' storied 1955 campaign. anywhere, let's assume for now that they may both be looking at more rings in the next few years. 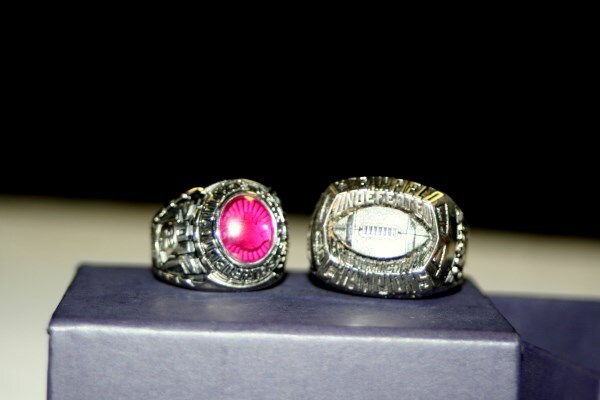 "Undefeated" Rings . . .